Donny may often need to shut the f*** up, but on this point he is correct. And now, the goal of Bring In-N-Out Burger to Oregon has finally been achieved; In-N-Out opened its first Oregon location in Medford today. Oregon is only the sixth state in the entire United States to contain this coveted franchise, so its branching-out is a pretty big deal—and sort of a momentous occasion. The store opens its doors on founder Harry Snyder’s birthday, and will carry a plaque dedicated to Snyder’s memory. 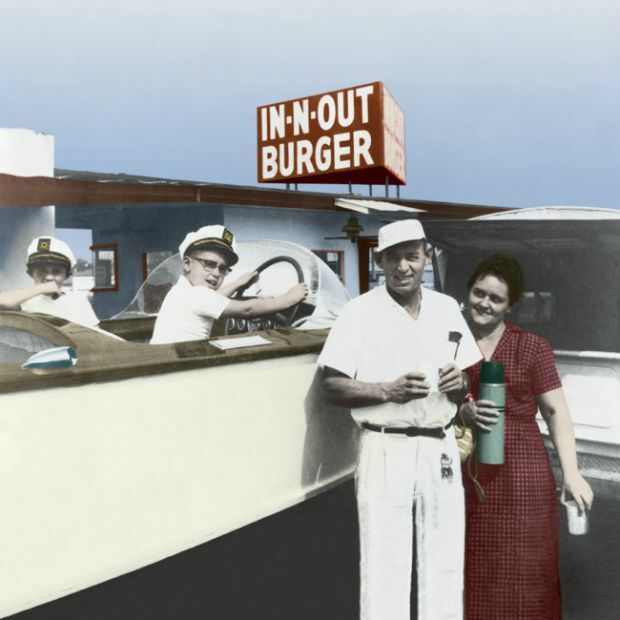 In addition to the brand’s classic white stucco walls and red roof, the Medford In-N-Out has a single lane drive-thru, patio space and 50-plus parking spots, though that may not be enough for the opening. Medford officials had to work in conjunction with the franchise’s representatives to create a traffic plan for Highway 62 and Interstate 5, as well as a backup parking plan for up to 300 vehicles in the mall’s parking area. Feel free to get excited if you live near Medford—but be prepared to wait. Opening attendance is expected to exceed 300 cars throughout the day, with a projected three to four hour wait time, according to The Mail Tribune. Fortunately, the Medford location may not be so exclusive forever. 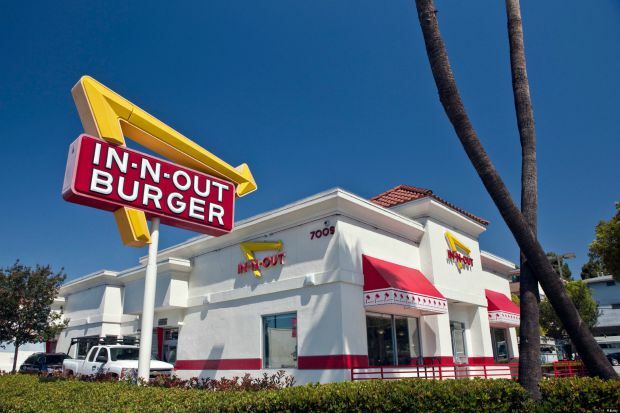 Carl Van Fleet, In-N-Out’s vice president of planning and development, said that the company would like to open stores in other cities, but did not confirm any plans just yet. If you want to brave the burger-fueled storm out there today, the new restaurant is located at 1970 Crater Lake Hwy., Medford, OR, 97504—not North Hollywood, but close enough. You’ll find it open from 10:30–1 am. Sunday through Thursday, and 10:30–1:30 Friday and Saturday. And if you do go, remember Donny, who loved bowling. Those are good burgers. What’s your favorite burger joint? 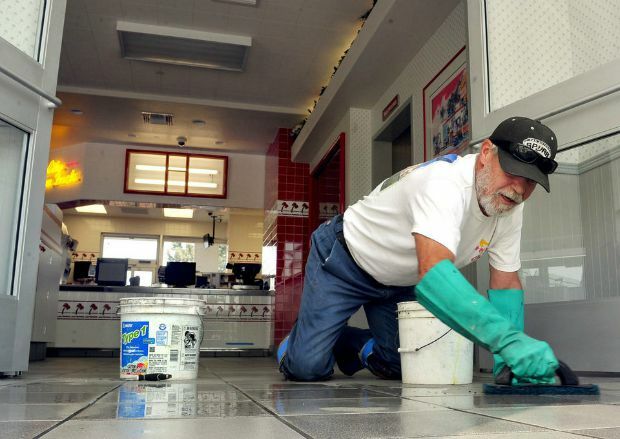 Are you excited to see In-N-Out expanding? Writer, editor, proofreader, veteran of the freelance trenches. I read a lot of books and I'm trying to write one—ask me how that's going! No, don't. Currently based in Portland, OR.